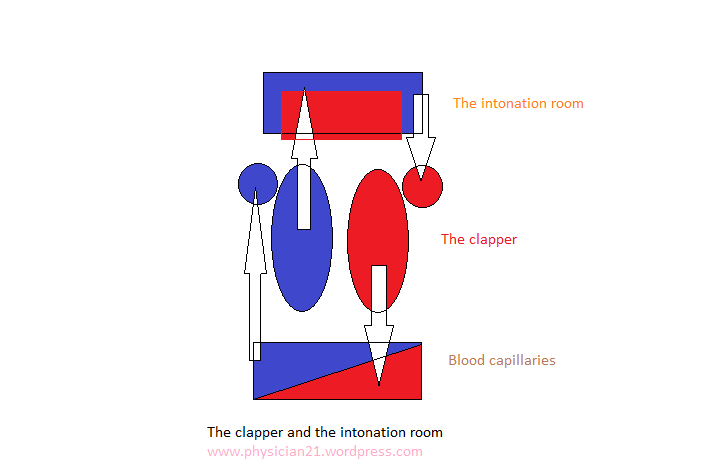 In medicine it is usually reasonable to consider the clapper (the heart) together with its intonation room (the lungs). 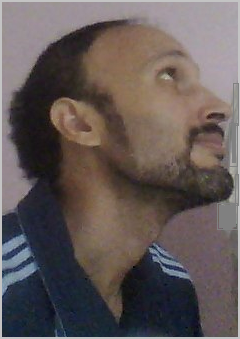 The cardiorespiratory cycle may, therefore, be considered one entity and should be split only for simplicity. The academic question in this point is how the two phases of respiration are orchestrated with the two phases of cardiac cycle, from one side, and with the concurrent gas/metabolite exchanges in the lungs and tissues, from the other side. Although I did not yet look for an authenticated answer, I would like to present in this text a hypothetical model based on common sense and the concept of lung compliance. The clapper has got in intrinsic rhythmicity and alternates between contraction (systole) and relaxation (diastole). 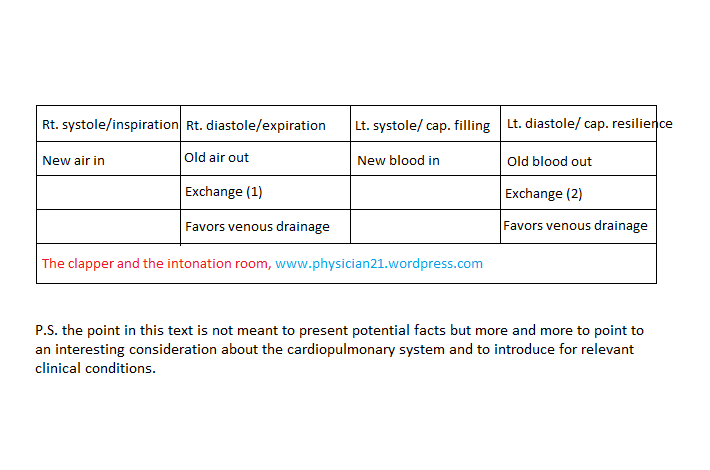 Although the serial 4- station pass of blood (the cardiac cycle) would be very exciting, i.e. right atrium > right ventricle > left atrium (through the lungs) > left ventricle (to systemic circulation), and might be apparently conforming with the site of SAN and AVN and the path of nerve impulse conduction, a 2- station pass may be described in text books, in which model the right and left hearts are switched in parallel. Yet, to fulfill my scientific fantasy, even a minor right to left lag might be present. As the right ventricle contracts blood goes to the lungs (through the pulmonary arteries), and the lungs increase minimally in volume due to elastic recoil of the pulmonary arteries. Meanwhile, the volume of the lungs may be increased by inspiration. Such an increase in lung volume by inspiration is not factually essential for right ventricular contraction to happen with more ease because normally lung resistance is quite small to accommodate an average right ventricular systole. The presumption here is that right ventricular systole is orchestrated with an inspiration, i.e. 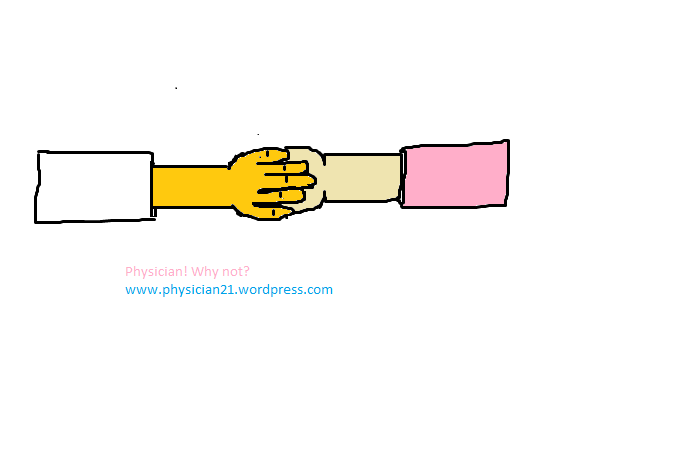 the inspiration may be almost synchronous with the systole but not necessary equal in length. Because of the phenomenon of lung hysteresis, I may guess that expiration is more concerned with gas exchange in the lungs than inspiration may be (the model may be instantaneous more than sloping in this regard) and this would suggest that right ventricular diastole, when no more blood is ejected into the lungs, is almost synchronized with expiration as air is exhaled out; right ventricular systole/ lung inspiration > right ventricular diastole/ lung expiration, and this would be my hypothesized cardiorespiratory cycle (1). The same idea may be applied on the left heart: left ventricular systole/ arterial recoil and capillary refilling > left ventricular diastole/ capillary resilience, when almost gas and metabolite exchange takes place between blood and tissues, i.e. again a more instantaneous than sloping model is suggested (2). The movement of fluid in the vicinity of the capillaries would follow a rather sloping model where a fluid outflow gradient on the arterial side of the capillary may be appropriately counterbalanced by another fluid inflow gradient on the venous side.